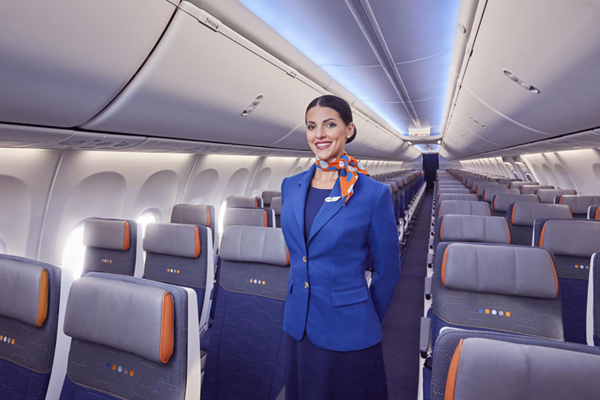 Dubai-based flydubai has launched new fare types offering passengers more choice when travelling in Economy. The new fare types are applicable for all bookings made from December 2 onwards and allow passengers to choose between Lite, Value and Flex bundles designed to cater to their different travel needs and budget. Passengers travelling in Business continue to benefit from great value for money with the existing business class fares that include a generous checked-in baggage allowance, meal options from an internationally inspired menu, complimentary inflight entertainment and many other add-ons. “We recognise the challenges and the opportunities that come from operating in such a diverse network. Passengers travelling on flydubai to Muscat, Moscow or Helsinki have different travel needs and preferences and the new fare types will help enhance their flydubai experience by simplifying the booking journey and offering the option to choose between unbundled or bundled packages,” commented Jeyhun Efendi, senior vice president commercial operations and e-commerce for flydubai. flydubai carried more than 10.4 million passengers in 2017 and since its inception in 2009 has built a network of 90 destinations in 46 countries spanning from Bangladesh in the east, Finland in the west, Russia in the north and Zanzibar in the south. The new fare structure is complemented with a revised meal offering for passengers travelling in Economy. All new bookings from December onwards will be required to choose a fare type and the meal product available for the Value and Flex fare types respectively. The meal options will vary depending on the route, duration of the flight and time of day and includes sandwiches, hot wraps, hot meals and bento boxes. Passengers who opted for the Lite fare type can choose to buy from the onboard catering cart which includes a selection of snacks and beverages. For such passengers, checked in baggage is not included in the fare. However, 7kg of hand baggage is included.